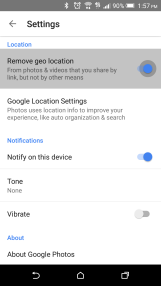 We gave you an overview of the new Google Photos app earlier today, but there's a lot more to see than can be covered in a single post. We're breaking some of the new features out so we can go over them in detail. 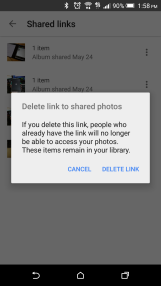 First up, the new link sharing component of Google Photos. Not only can you share photos or videos in a snap, you can preserve some of your privacy while doing it. 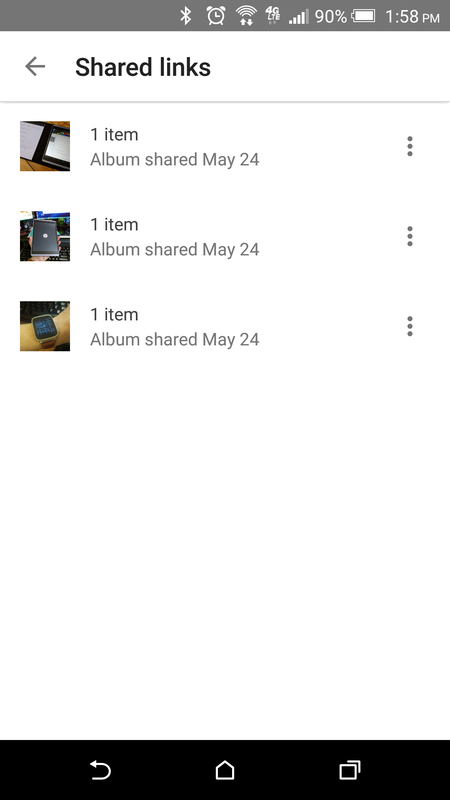 To share images/videos via a link in the new Photos app, you just have to select them (maybe with that cool new drag gesture), then pop open the sharing menu. At the top should be the "Get link" entry. 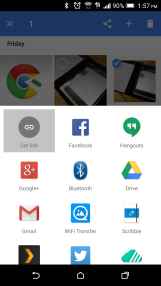 Tapping that generates a link and puts it in your clipboard. You can then do anything with the link—send it in an SMS, post it on Facebook, or whatever else. 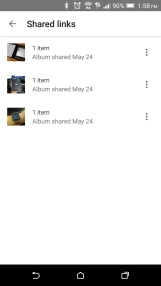 Users who click on it will be taken to the custom album with the content you picked before (it could even be a single photo). This differs from other sharing mechanisms as it doesn't download and send the photo to some other service. 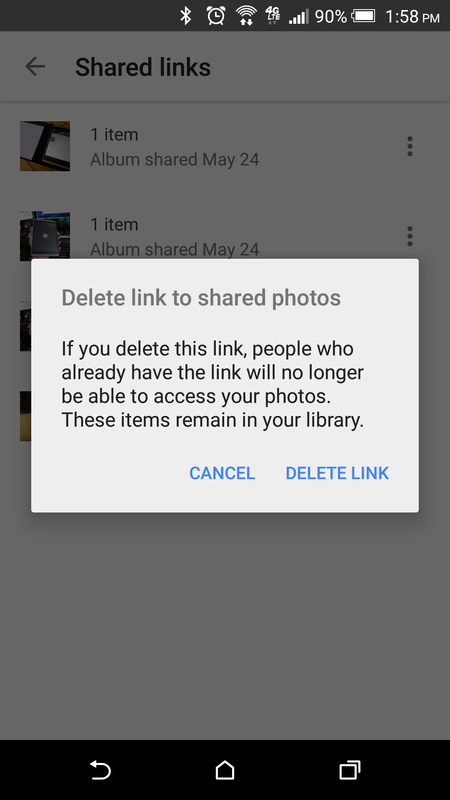 Photos includes a few thoughtful privacy features with these shared links. 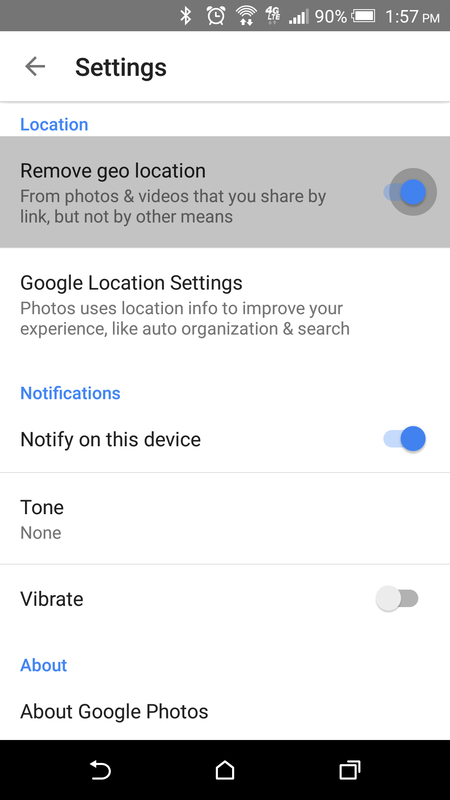 In the settings of the app, you can choose to have location metadata stripped from photos that are shared via links (but not other ways). 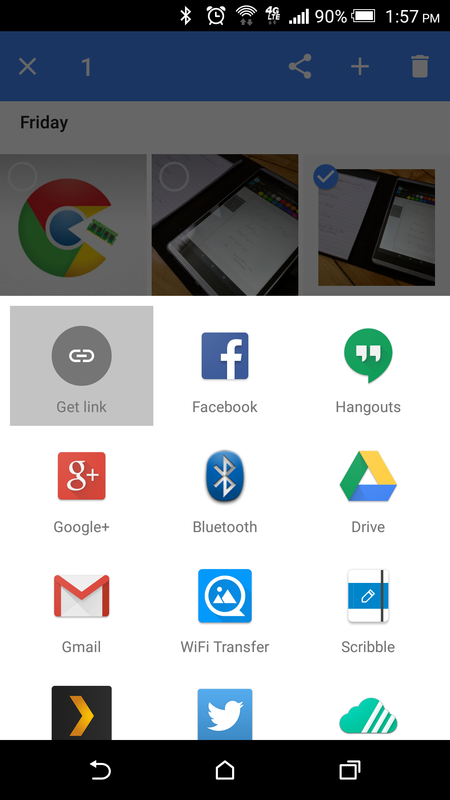 The navigation menu also has a specific area for photos shared via links (just called Shared Links). From here you can see all your links and delete any of them, thus rendering the link dead everywhere. That's pretty cool.